Purchase this product now and earn 10 Guru Coins! 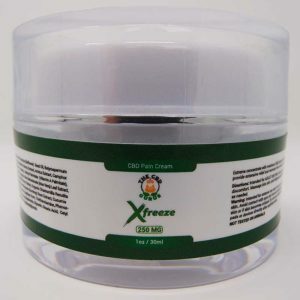 CBD Guru’s gives you the convenience of utilizing the benefits of CBD while you’re on the go. Our CBD shot blends our 99% pure CBD with Passion Flower and White Willow Bark to yield a 100% all-natural shot. It is as if we have combined the many benefits of all our products and distilled them into one easy to consume product. Weather you have sleepless nights, chronic aches and pain or are being bogged down with stress. This CBD shot can ease your stress and pain, ultimately allowing you to relax and sleep. Enrich the quality of your life today with CBD Guru’s shot products!